Modifying wastes from the Kraft process to produce precast concrete and asphalt pavements with less natural resources. The Navigator Company (NVG) operates several pulp and paper plants in Portugal, generating annually 32.000 tonnes of Green Liquor Dregs (GLDs) and Grits as well as 26.000 tonnes of lime mud wastes. Currently, these wastes are sent to landfills. However, in the last 20 years the company has carried out several R&D and pilot projects with academic and industrial partners, for the evaluation and conversion of these sub products into new raw-materials. Nowadays dregs, grits and lime mud are the most difficult wastes to valorise. Previous research on PPI wastes conducted by NVG and University of Aveiro (UAVR) has shown that it is possible to incorporate them in several construction materials replacing aggregates or fillers without hindering the final products technical performance. This could result in relevant environmental and economic benefits due to the reduction of landfill disposal as well as the savings in natural raw materials. 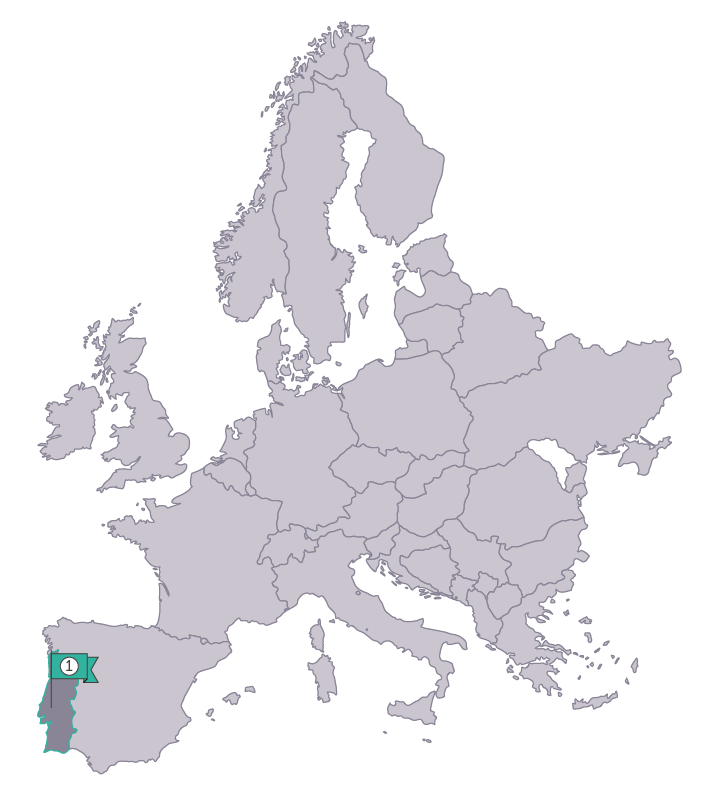 Moreover, the centre region of Portugal has a strong manufacturing sector for construction products, creating a good potential for industrial symbiosis. This demo can be a good example to show and replicate for other sectors the added value of valorisation of wastes as alternative raw materials. MEGAVIA: Construction SME responsible for execution of asphalt pavements. Modifications at the manufacturing plant to use dregs and grits as secondary raw material. Execution of road stretch. 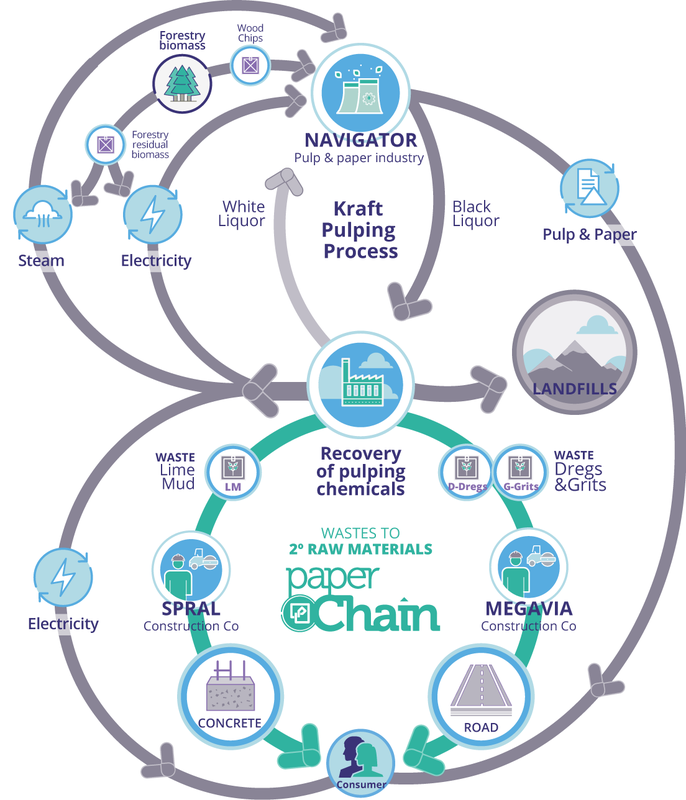 The Navigator Company (NVG): Pulp and Paper Company generating the waste. Responsible for improvement of waste handling, selection and processing to improve the quality of dregs, grits and lime mud. SPRAL: Concrete products manufacturing SME. Execution of required modifications at the concrete manufacture plant to use Lime mud as secondary raw material. Execution of field trial. University of Aveiro (UAVR): R&D partner responsible for the demo coordination and technical support for calculation, modelling, materials and solutions characterization and testing. CENTRO HABITAT: The Habitat Cluster is a competitiveness cluster representing the construction value chain, and is particularly involved in the specific role of dissemination of the project activities at national level and throughout its European contacts, as well as in the involvement of potential stakeholders (market queries, capacitation, workshops) in the project actions. The Sustainable Habitat Cluster brings together companies, municipalities, R&D centers, business associations and other entities that are committed to sustainability as a motto for Innovation and Competitiveness. RAIZ: Forest and Paper Research Institute from NVG. Responsible for providing support on the physical and chemical characterisation, of the industrial by-products coming from NVG, and on the analysis of environmental performance of the products through its life cycle. Two demonstrations will be carried out to prove the circular model value and application potential. The first demonstration will focus on the following waste streams: green liquor dregs and slaker grits. These waste streams will be valorised as secondary raw materials for the production of bituminous mixtures for asphalts. In the second demonstration, lime mud will replace natural limestone fillers in precast concrete elements. Construction of the structure of an industrial pavilion (3 porticos) in Aveiro (Portugal) using 12 tonnes of lime mud as filler or fine aggregate replacement. Lime mud is produced by slaking quick lime in the green liquors. It is mainly composed of CaCO3, 100% based on X-ray diffraction analysis. The LM moisture is usually around 20%, and its particle size is fine (95% below 63 μm and more or less the same used by SPRAL). Hence LM can substitute 100% the typical filler used by SPRAL. Since Dregs and Grits present a comparable size to the crushed limestone. Dregs can replace 100 % of the filler while Grits will replace either the same raw material (filler) or up to 100% of the fine aggregate. Durability and technical performance of the solutions will be monitored. Laboratory tests and field monitoring will be carried out to determine required parameters and the quality and durability of the solutions at long term. Workability: parameters such as fluency and setting time will be monitored to ensure proper handling and managing. Trials execution and productivity parameters will be also registered along the field to demonstrate their performance compared with standard products. An hourly productivity ratio of regular stabilised pavement layer and precast production will be taken as reference to compare both solutions. Leaching behaviour will be studied at laboratory scale according to national regulations. Onsite monitoring will be set up to verify performance in a real environment, as well as potential affections to vegetation and waters. Heavy metals and anions will be checked. The Navigator Company group in Portugal has 4 mills across Portugal, so the replication in Portugal has potential. In addition, each year several kilometres of roads are built or repaired as well as residential, industrial or other construction works are made. MEGAVIA and SPRAL have several on-going construction projects so there are good possibilities for replication. The project can be replicated with other PPI plants not only inside the involved companies’ portfolio but also outside, in similar PPI plants and construction manufacturers and builders spread all over Europe. Hence, there is a clear potential for this demonstration action. 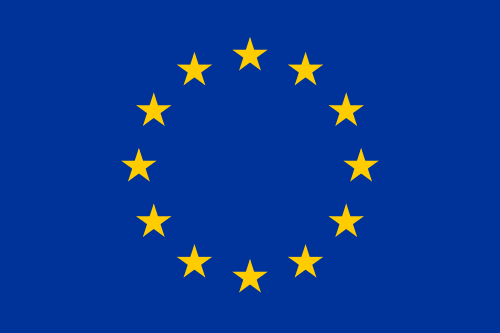 This project has received funding from the European Union’s Horizon 2020 research and innovation Programme under grant agreement N° 730305.